AS Mecro has been operating in Baltic market since 1991, using different legal names on different countries and businesses. In 1997 we launched Stokker trademark and since then using Stokker brand in Baltics in customer communication. After 20 years Stokker has become the synonym for quality tools, machinery and outstanding after-sales support. To leverage Stokker name and to unify our business, we have decided to start using Stokker as a company name in Estonia, Latvia and Lithuania as of September 2017. Starting from 05.09.2017 the name of AS Mecro (reg.nr. 10165452) has been changed to AS Stokker. Similarly, our subsidiaries SIA Stoller (reg. nr. 40003226944) in Latvia and UAB Mecro Technikonas (reg.nr. 211660860) in Lithuania have been renamed respectively to SIA Stokker and UAB Stokker . All e-mail addresses of Stokker employees will be changed to the following format: name.familyname@stokker.com . 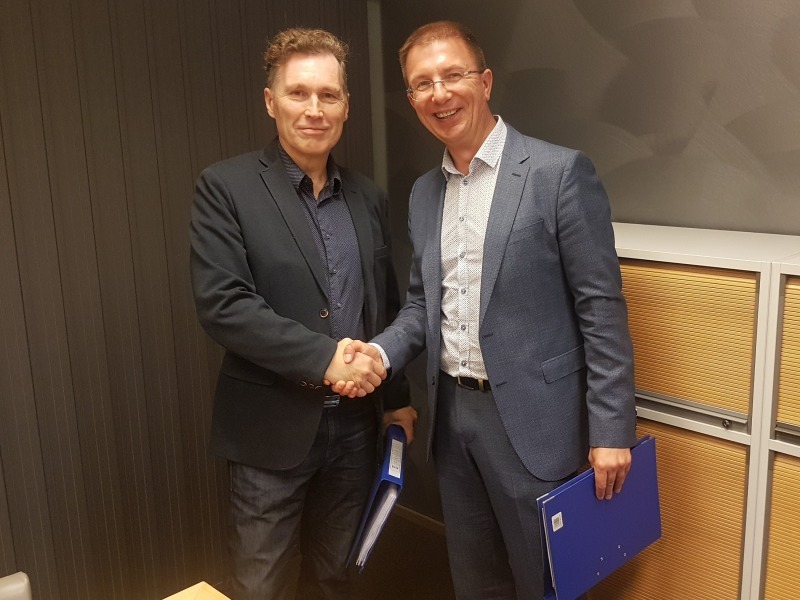 With the above changes, we strive to further strengthen STOKKER's position as a company and brand to be even stronger player in our industry, and to become recognizable and united in Baltic level.